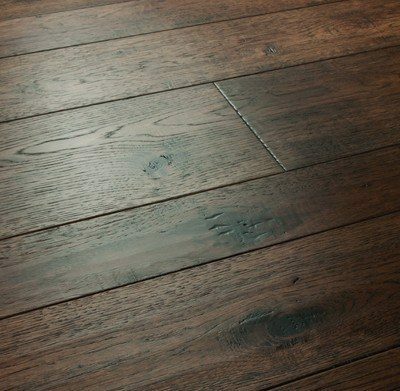 Mandioqueira has a natural resistance to environmental degradation and is more popular for exterior decking than for flooring. Never heard of it? It’s relatively unknown in North America, and Mandioqueira never found a broad market. 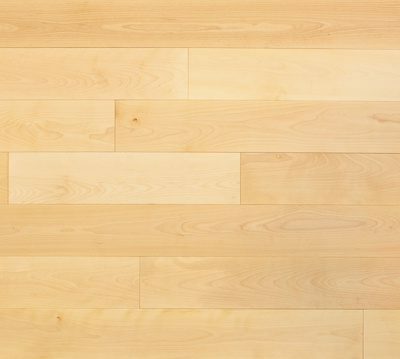 We sourced this material from an environmentally-certified mill who has announced that their harvest will be directed towards a different downstream application than flooring. This flooring is milled with microbevels and a smooth surface, and natural variations in color are allowed. It’s suitable for above grade installations, and can be nailed, or glued with the appropriate mastic. The finish has a limited twenty-five year residential warranty. $2.99 – $3.17 sq. ft.
$4.47 – $5.99 sq. ft.